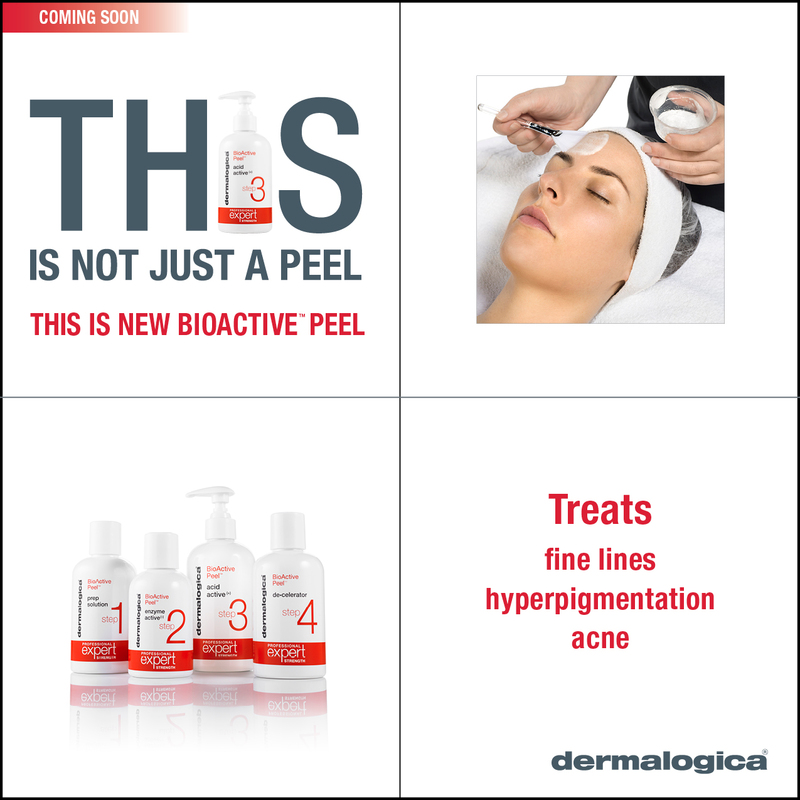 The skin health experts at Dermalogica believe a chemical peel should work with the skin, not against it. So they developed new BioActive Peel, the world’s most innovative peel for the world’s most highly trained skin therapists. Its unique multi-phase approach powerfully targets fine lines, hyperpigmentation, and acne to take skin health to a whole new depth. No scarring. No downtime. *You will receive a 3 day post peel care kit after your appointment.